The library will be closed Saturday, December 31st and Monday, January 2nd for the New Year’s holiday. We will be open for regular hours on all other days. Thursday, December 15th at 6:30pm. 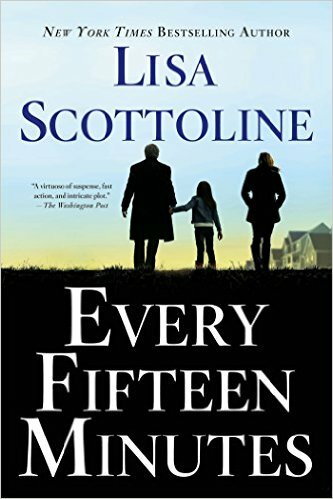 Join us as we discuss Every Fifteen Minutes by Lisa Scottoline. Extra copies available at the circulation desk. Newcomers always welcome. Tuesday, December 13th at 1:00pm. 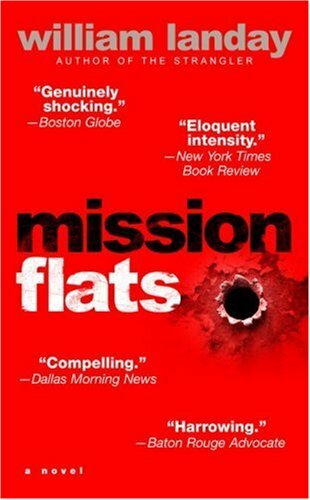 Join us as we discussion Mission Flats by William Landay. Extra copies available at the circulation desk. Newcomers always welcome. Thursday, November 24th. The library will be closed on Thanksgiving, but we will be open for regular hours on the days before and after the holiday: Monday 10am-4:30pm, Tuesday 10am-8pm, Wednesday 10am-4:30pm, Friday 10am-4:30pm, Saturday 10am-4:30pm.